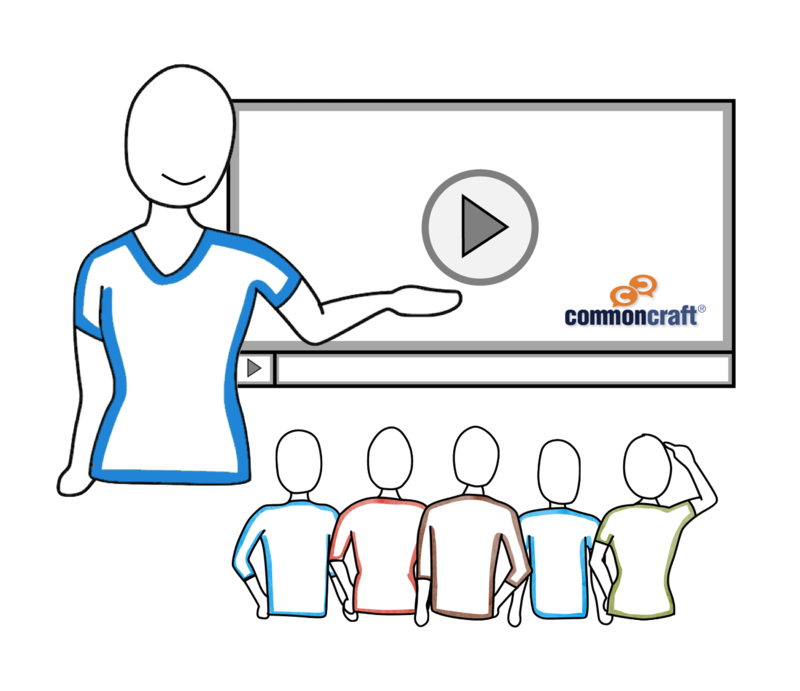 Our library of ready-made videos is used by educators to inspire confidence in using technology and the internet. 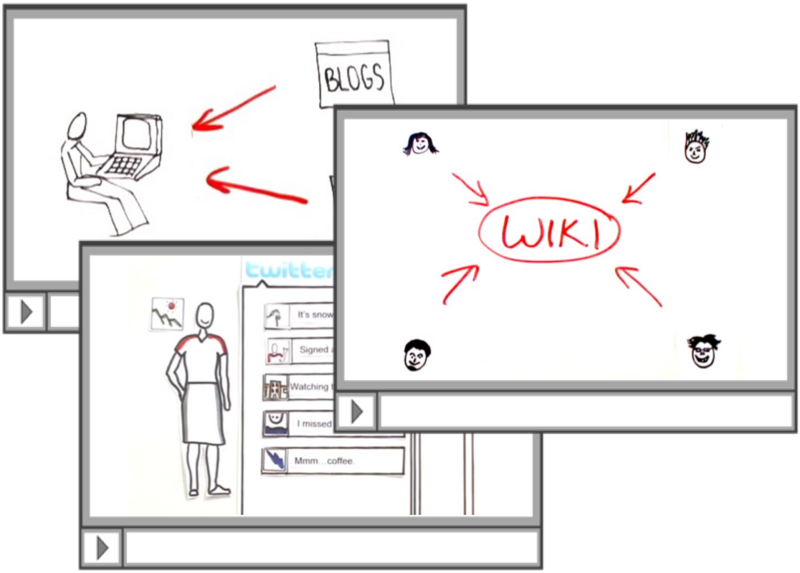 In 2007, we made the first explainer videos of the YouTube era and have earned over 50 million video views. 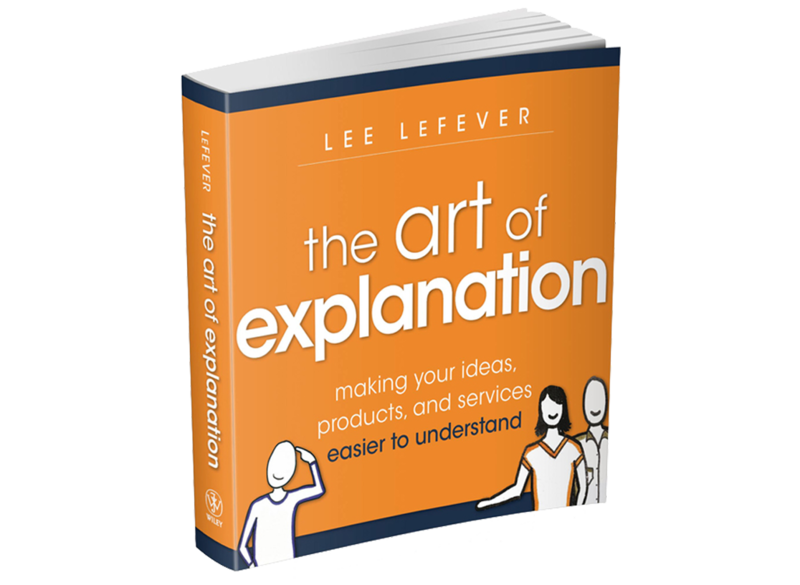 In 2012, we wrote the definitive book on the subject: The Art of Explanation. It’s been translated into 8 languages. Today, we're creating videos, visuals and courses designed to help you explain with confidence. Our library of 104 original videos is designed to help you introduce and explain complicated subjects quickly. 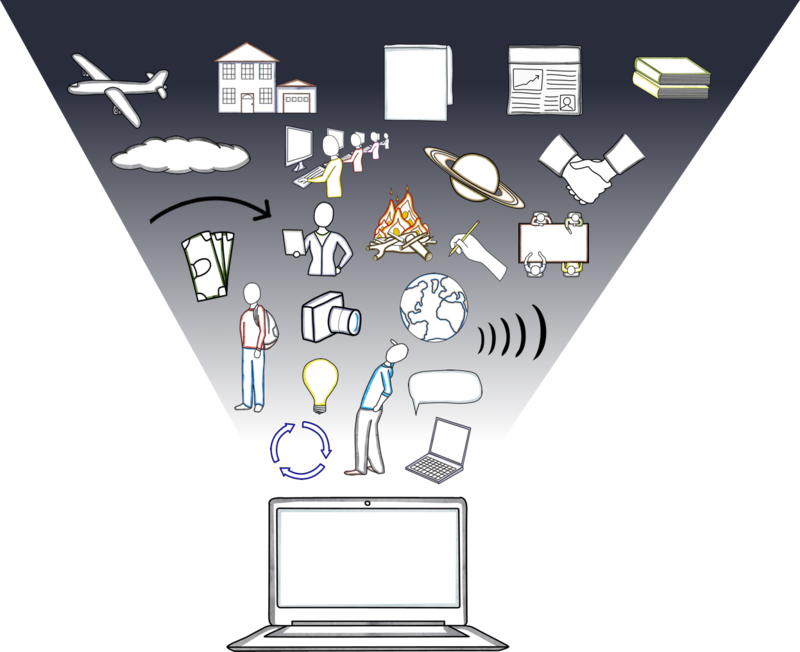 Embed or download videos for use in classrooms, presentations, courses and learning management systems. Built for explanation, our Cut-outs are designed to keep the focus on your message. Download high resolution images to your computer and use them in presentations, documents, training materials, videos and more. 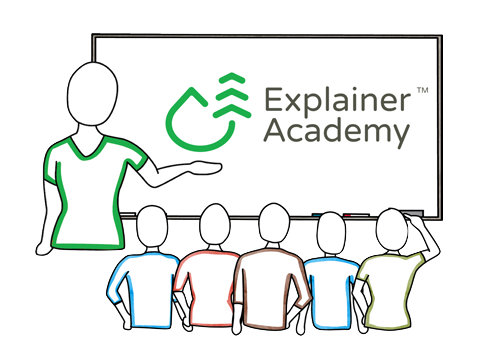 Earn the attention you deserve by becoming a better explainer. 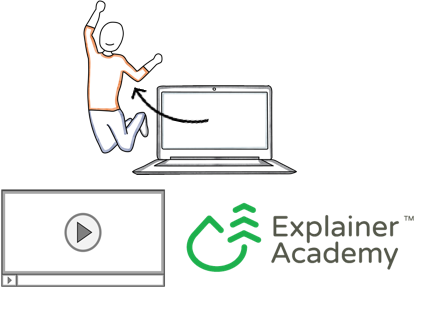 For a Limited Time: Get your 35% discount for the Explanation Master Course HERE. 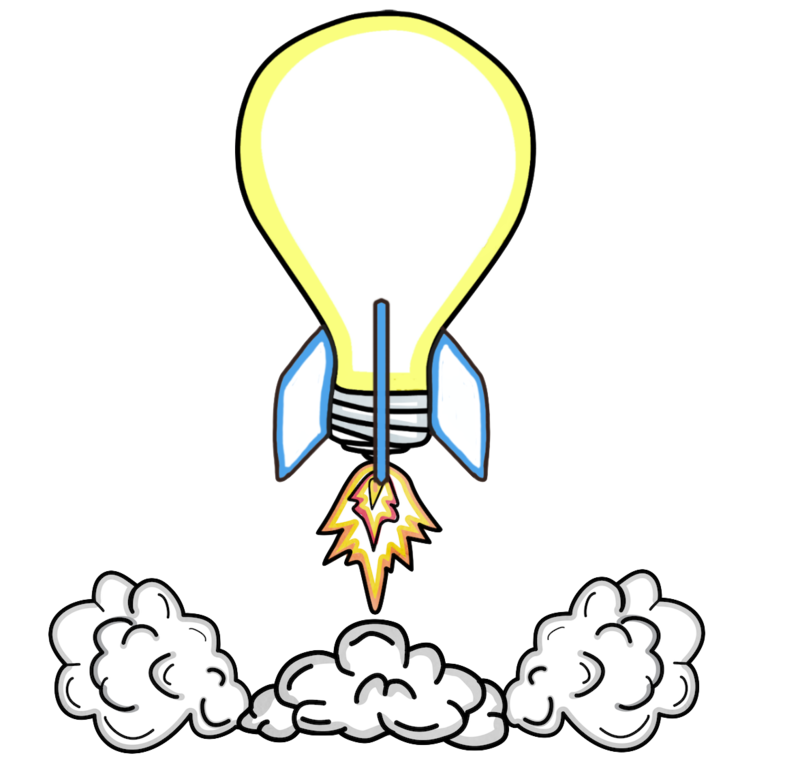 For a Limited Time: Get your 35% discount for the course How to Produce DIY Animated Videos. Earn the influence you deserve!